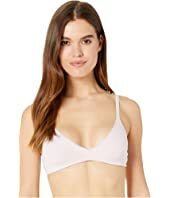 Eberjey Pima Goddess - Soft Cup Plunge Bralette $38.00 Rated: 4 stars! 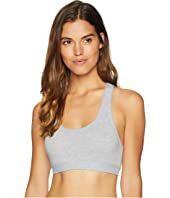 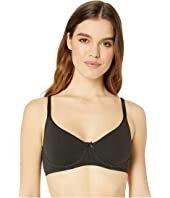 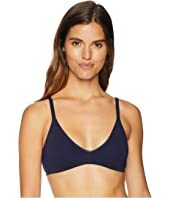 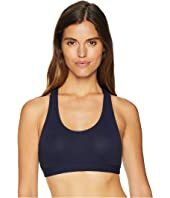 Eberjey Pima Goddess Classic T-Shirt Bra $38.00 Rated: 4 stars! 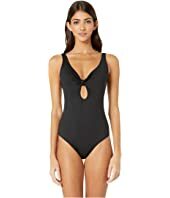 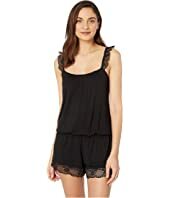 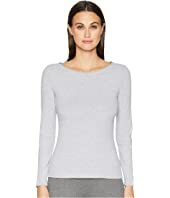 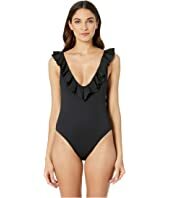 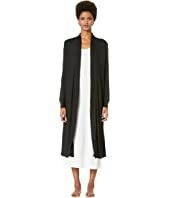 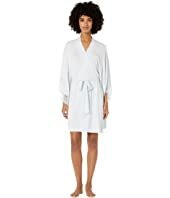 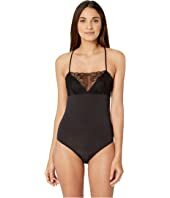 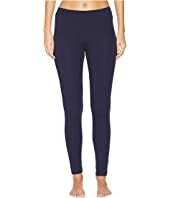 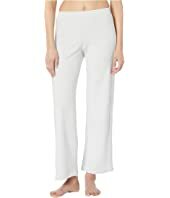 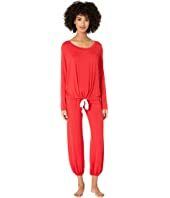 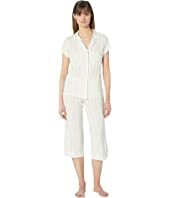 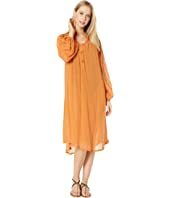 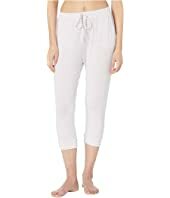 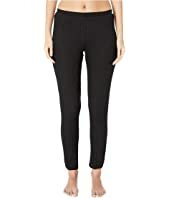 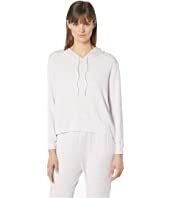 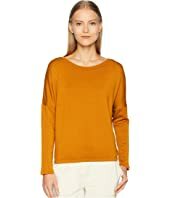 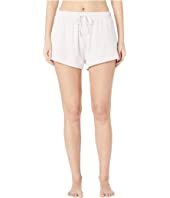 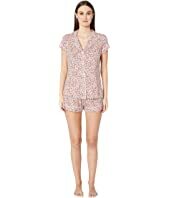 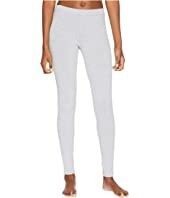 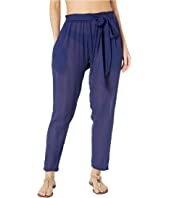 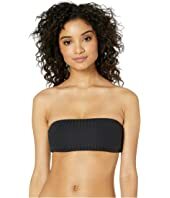 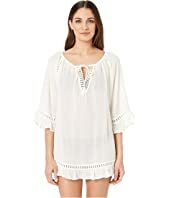 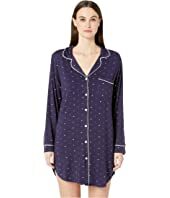 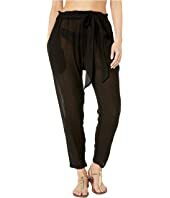 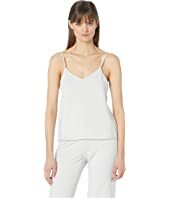 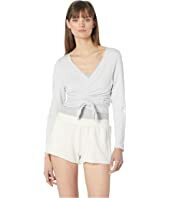 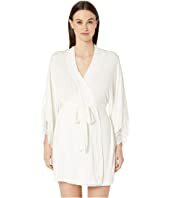 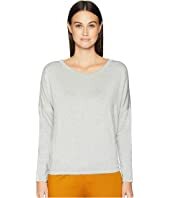 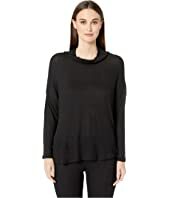 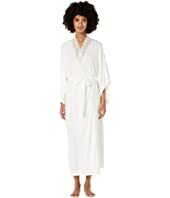 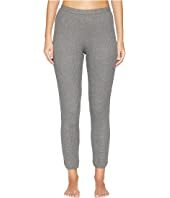 Eberjey So Solid Eden $92.00 Rated: 5 stars!